Lime, a San Francisco-based bike and scooter-sharing startup, is raising around $250 million in new funding led by GV (formerly Google Ventures), Axios has learned. 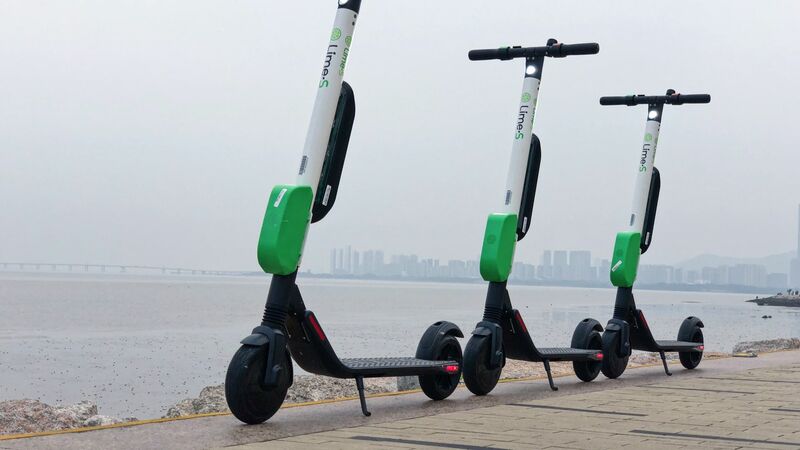 Why it matters: E-scooter competition keeps heating up, with rivals like Lime and Bird believing that cash-grabs will translate into land-grabs. Axios previously reported that Lime was seeking to raise up to $500 million in a combination of equity and debt, but the latter is currently on hold. Expect it to come at some point later, likely in the form of equipment financing. 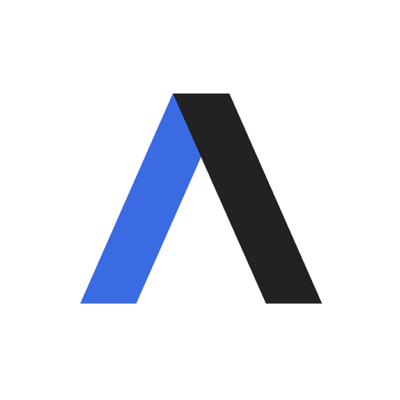 Rival Bird reportedly is raising $150 million in new funding to be led by Sequoia Capital, with a Delaware filing (provided by Axios by Lagniappe Labs) showing that it has authorized up to $200 million in Series C shares. If all sold, its valuation would top $1 billion.